Turnips are nutritious root vegetable that has been cultivated as a staple food during ancient Greek and Roman periods. Nowadays it is gaining popularity as an alternative root vegetable. It has high contents of vitamin C and is a powerful anti-inflammatory which helps in checking the development of asthma symptoms. 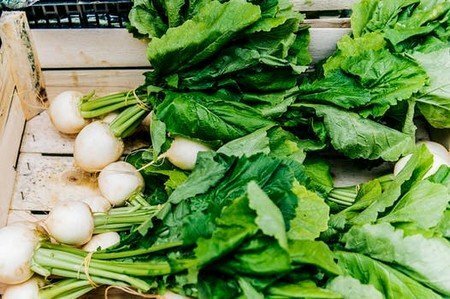 Top fresh green leaves of turnips are more nutritious and richer in vitamins, minerals, and anti-oxidants. This vegetable is very rich in iron and its essential oil offer huge nutritional benefits. 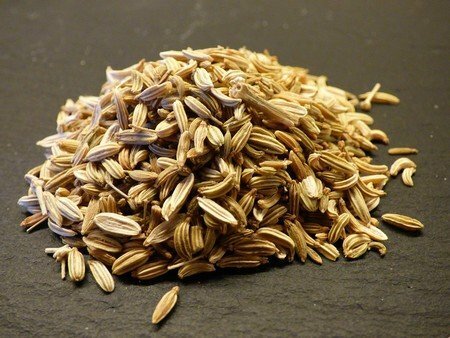 Fennel has been used as a natural treatment for anemia and other health benefits of fennel are relief from indigestion, flatulence, respiratory problems, diarrhea, constipation, and menstrual disorder. It is widely used in mouth fresheners, toothpaste, antacids, desserts, and other various culinary applications. Carrots are rich in beta-carotene content which your body converts in vitamin A which in turn bolsters vision, bone growth and tooth development. Other health benefits of carrot include promoting lung health; anti-aging, beautiful skin, and cancer prevention. 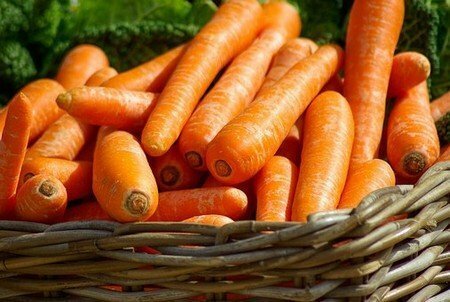 Research in Holland has shown that yellow and orange vegetables were the most efficient in guarding against cardiovascular disease and carrot was most effective and prominent. These red and golden root vegetables are a great source of energy and are high in folic acid which protects against birth defects. Beats are high in sodium, magnesium, calcium, iron and phosphorous. 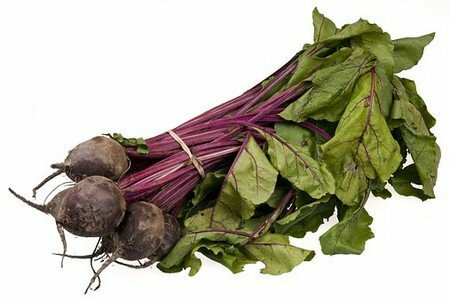 They are also a fiber food and are high in vitamin A and C. Beats also provide support to your body in anti-oxidation and detoxification process. You can also eat beats as a salad which is very useful for a healthy pregnancy. Radish is rich in folic acid, high in vitamin C and is very good at lowering your bad cholesterol (LDL). Daily eating of radish prevents intoxication in the body, helps in curing urinary tract disorders and will increase the supply of fresh oxygen to your bloodstream. 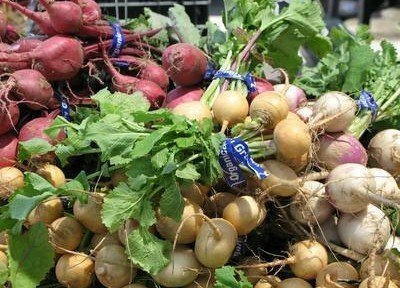 Radishes are low in calories, fat, and cholesterol. Radish juice helps to improve the digestive system and detoxify the body. It is also useful in treating piles and constipation. It is also effective in fighting oral and other cancers. 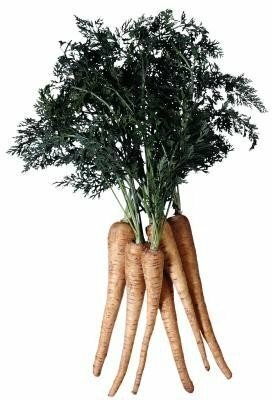 Parsnips are thick fleshy roots that whitish or yellowish in color and are closely related to carrot family. These root vegetable contain a high level of health-promoting vitamins, minerals, potassium, vitamin C and nutrients. If this root is taken in your daily diet then it will reduce the risk of many serious medical problems such as asthma, pneumonia, ulcers, hay fever, and kidney damage. Parsnips are high in soluble fiber that helps in lowering the cholesterol level and maintaining blood sugar balance.